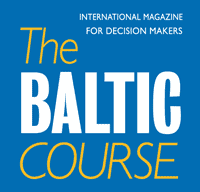 Only 2-3% of the financial managers of large businesses in the Baltic countries consider cyber risks an important problem, despite listing digitalization, automation and innovation among the main objectives for their company for next year, it appears from a poll taken among the CFOs of large Baltc companies by SEB, cities LETA/BNS. "In Estonia 19, in Latvia 18 and in Lithuania 16% of financial managers see their companies as focusing on automation, digitalization and innovation next year. Giving a higher ranking to cyber risks among the priorities should go hand in hand with that, yet according to the survey that risk is not considered to be important yet," Artjom Sokolov, board member and head of corporate banking at the Estonian operation of SEB, said. 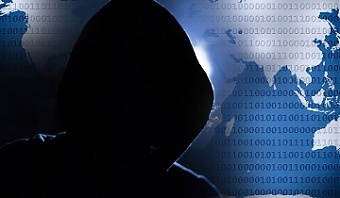 "Whether this is a result of the IT security capability of the businesses being already a step ahead of these plans, or one not being aware of the risk yet remains to be seen. Margins, availability of workforce and an overall increase in costs is what makes financial managers worry much more indeed," Sokolov said. 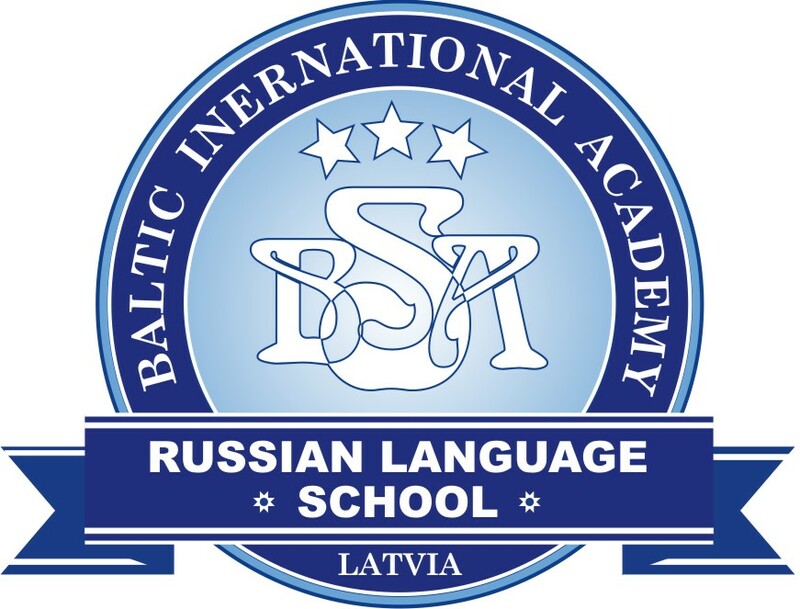 Sokolov said that at present digital channels are not widely used by Baltic companies to market their products and services. 75% of large companies in Latvia, 61% in Estonia and 52% in Lithuania do not use digital channels to increase their revenue. On the other hand, 10% of large companies in Estonia are already able to sell over half of their goods or services purely via online channels, which is the highest such ratio in the Baltics. The survey conducted by SEB among the CFOs of large Baltic companies is the sixth such survey taken by SEB. It explores the opinion of CFOs about the situation of the economy, the main problems faced by their businesses and the opportunities offered by the current business environment. In this year's survey 226 companies with annual sales of at least 20 mln euros took part.